Over the last couple of weeks, the SMACC group has released some absolutely amazing talks from SMACCDub in Dublin in June of 2016. 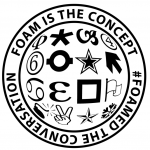 In the true spirit of FOAM, all of the content is free for use and reuse. 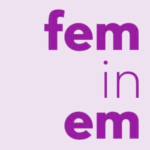 Here are some of the Core EM sites favorite talks. For all the SMACC talks, subscribe to the SMACC podcast channel. 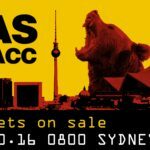 The program for dasSMACC has been released and the Core EM team is extremely excited. 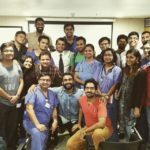 This is the 5th iteration of this amazing conference and we continue to see the program evolve. This year, the conference features a single stage with 2500 seats. While this means no concurrent tracks and fewer speakers, it also means that this will be more than just a conference but rather an incredible event featuring the best in Emergency Medicine, Critical Care, Anesthesia, Pre-hospital Medicine and so much more. 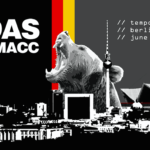 dasSMACC will continue to have the best pre-day conference workshops ever put together including SMACC Force, Learning to Take the Heat: Training for Stress, Brewing Your Own FOAM, SMACC Airway and Talk Like SMACC.